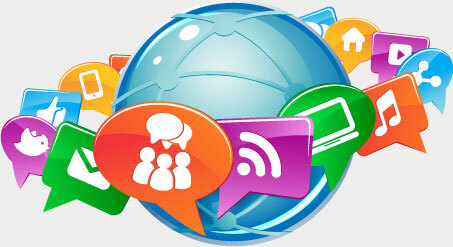 MediaConnect360TM has helped me organize the hotel's social media program very efficiently. The portal is interactive, streamlined and simple to use. I highly recommend Milestone Internet and their new platform, MediaConnect360, for any customer who has an active Social Media strategy. They make Social Media marketing manageable and easy to execute. This allows hotels and brands to connect with their followers in meaningful ways, inspire conversations, and increase brand engagement.